She joked that she's his new TV wife! 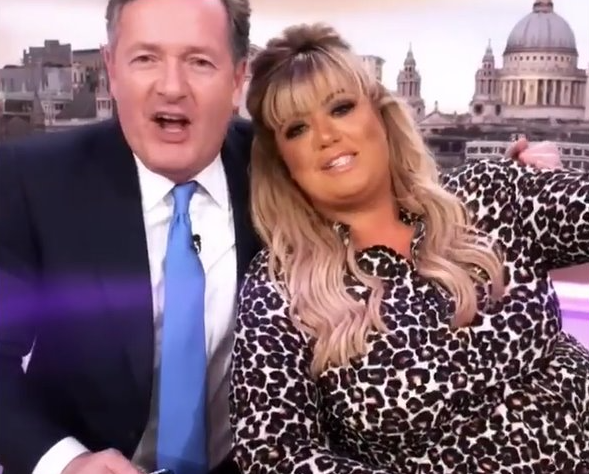 Big characters Piers Morgan and Gemma Collins could easily clash, but Piers has heaped praise on The GC after her appearance on Good Morning Britain had high viewer ratings. 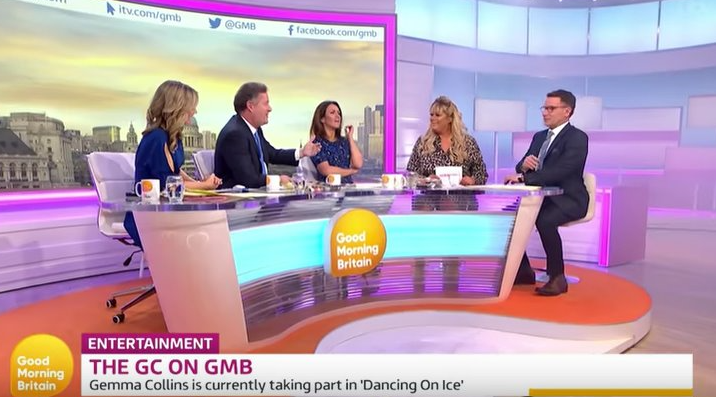 The GMB host announced the news after Gemma's stint as Guest Entertainment Editor on the ITV show yesterday (4 February). 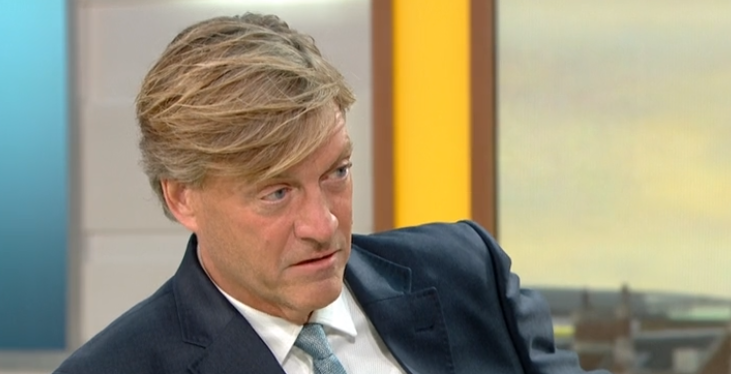 Piers gushed that The Only Way Is Essex star was a huge "hit" on Twitter. 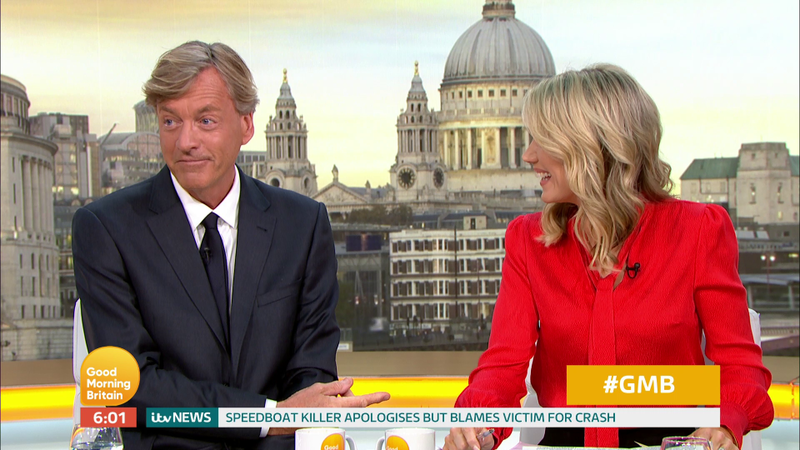 He wrote: "Massive ratings for @GMB yesterday, peaking during your slot, Ms Collins. You’re a hit!" 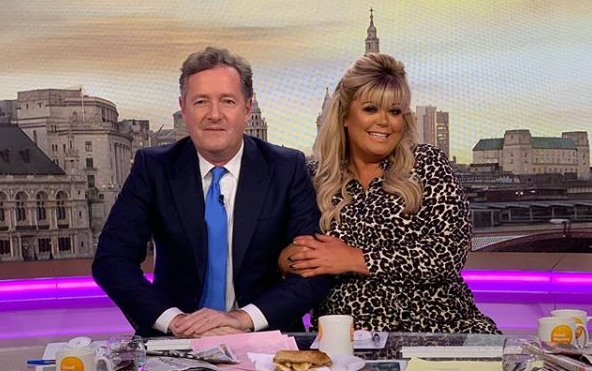 Piers and Gemma bantered throughout her slot on the morning show. 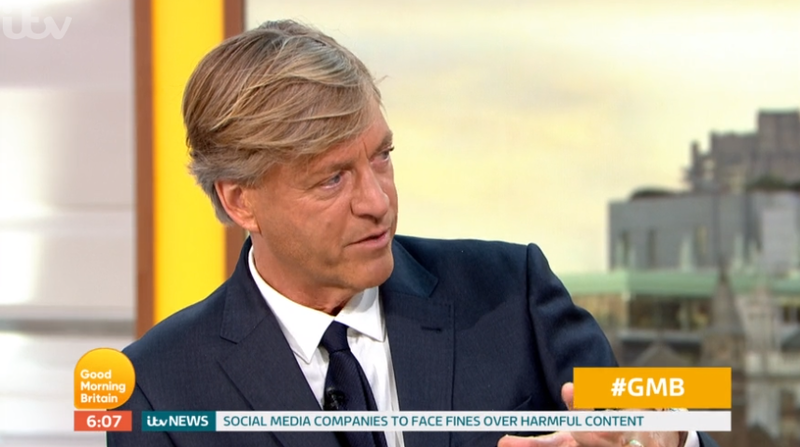 The broadcaster even joked that his GMB co-host Susanna Reid needs to watch out! The 53-year-old wrote on Instagram: "Move over Susanna, there’s a new dream team in town. @gemmacollins1." Meanwhile, 37-year-old Gem said that she wants to be Piers' new "TV wife"! 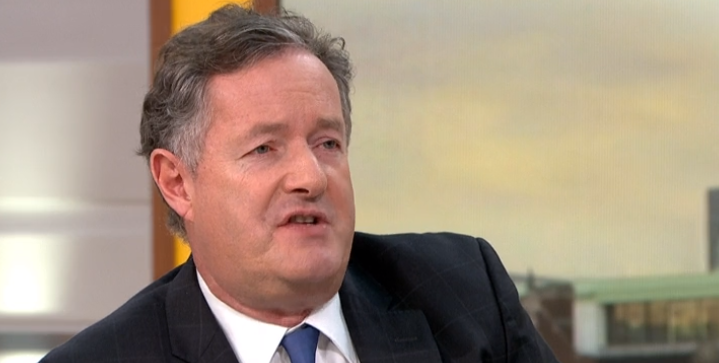 In a video on her Instagram, Piers said to her: "I feel like I've got a new host. Susanna who?!" Gem then added: "Move over Susanna!" 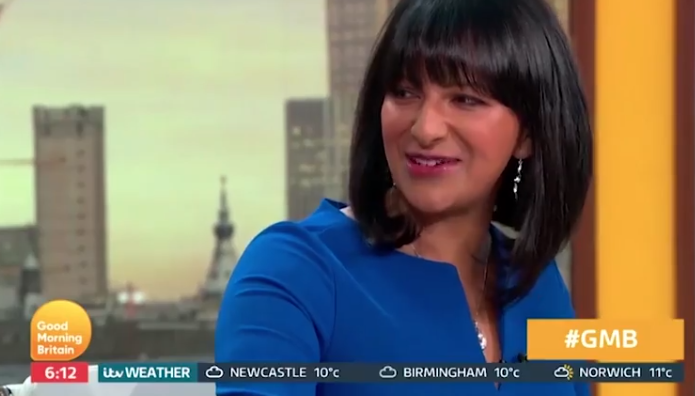 It comes after many viewers moaned on social media about Gemma's GMB appearance. 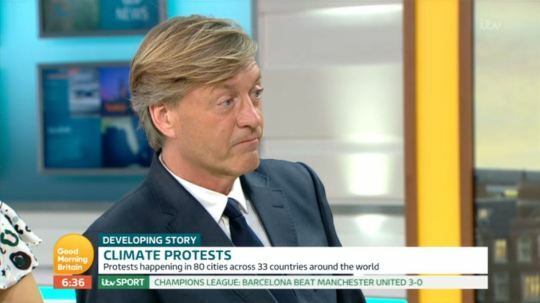 But Piers is definitely a fan of the GC! He told Gemma he admired her for getting back up and carrying on with Dancing On Ice, after her dramatic fall last week. 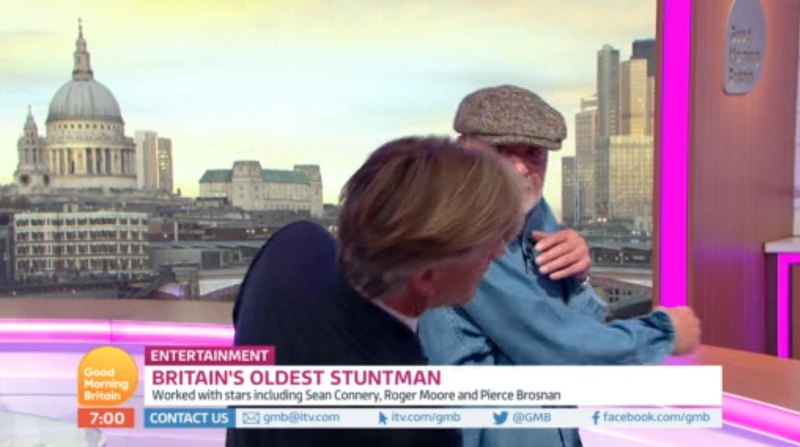 Would you like to see more of Piers and GC together on screen, or not? Leave us a comment on our Facebook page @EntertainmentDailyFix and let us know what you think.